Taiwan’s hand tool industry is strongly supported by government funding and favorable regulations which combined, serve to accelerate innovation. Such innovation will be showcased during the 2018 International Hardware Fair held at Koelnmesse. 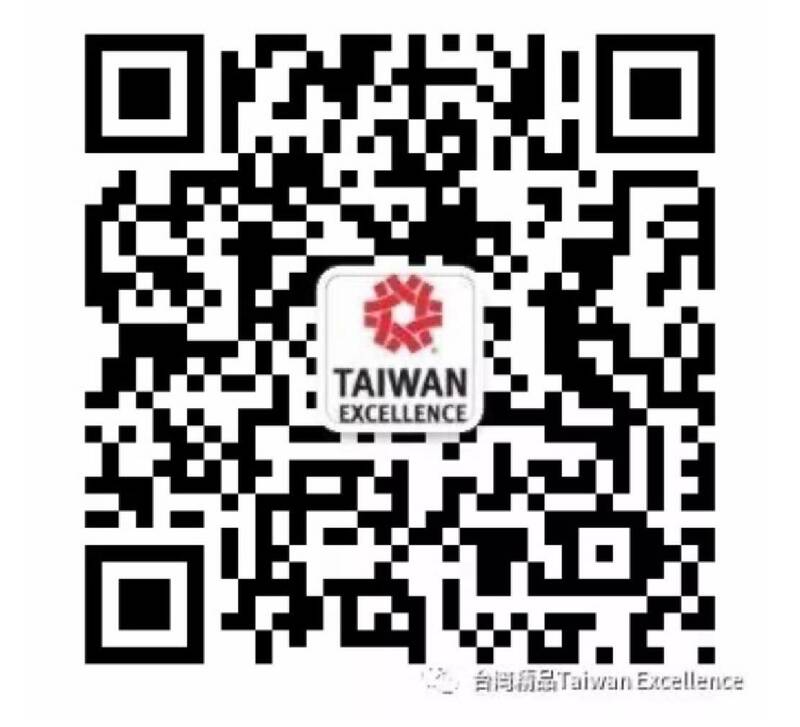 Visitors to the exhibition will gain a firsthand look at the diversity of Taiwan’s industry at the Taiwan Excellence Pavilion (Hall 2.2 C010, D011), March 4-7, 2018.